Former East Boston Head Coach Malcolm Smith speaks candidly about sports in the inner city and how parents and coaches could negatively alter a players mindset of their own potential resulting in poor decision making. Smith speaks about the responsibility to be honest with amateur athletes on the realities of playing professionally. 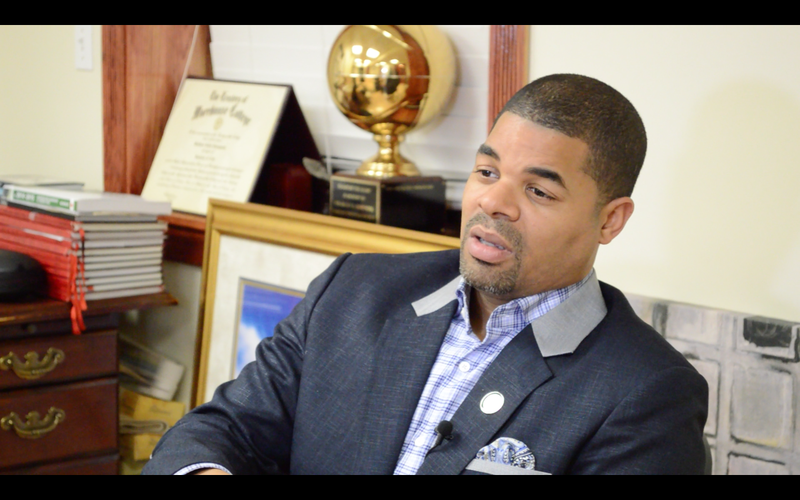 One of the people we will highlight in “Out Of Bounds” is Pastor Matthew Thompson. He speaks about his playing career and how he used basketball as a tool to enhance his life, but not define who he is. “Out of Bounds” will be released in the Fall of November 2015. 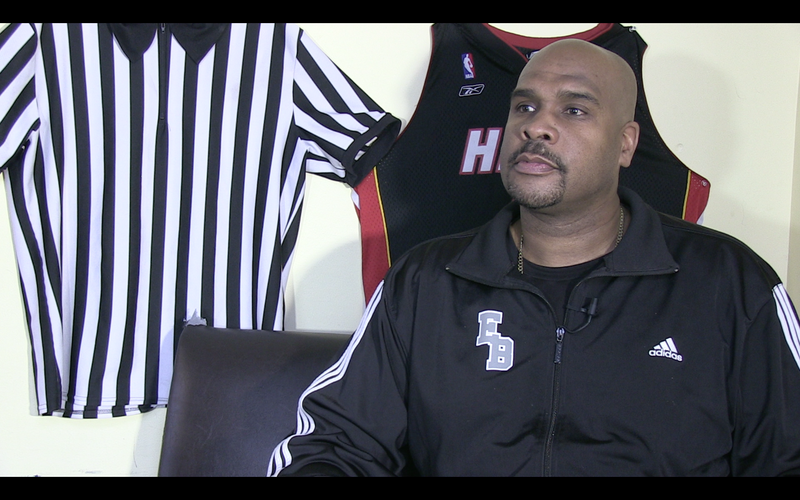 We will feature Hugh Coleman on “Out of Bounds”. Hugh is the head basketball coach at Brighton High, a basketball powerhouse with hopes to win another state championship. 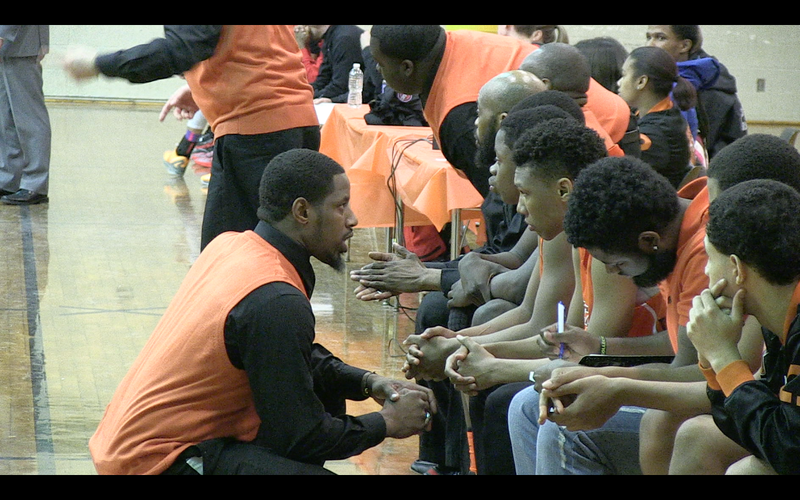 A former player at Charlestown High, Hugh is now looking to mentor his players while playing winning basketball.